Discussion in 'Character Appreciation' started by al capony, 14 March 2013.
lighthawk, PuffleFluff, Aurum Noble and 2 others like this. Aurum Noble, Pigasus, WelshBrony91 and 2 others like this. Aurum Noble, Moonbrony and Little Emerald like this. 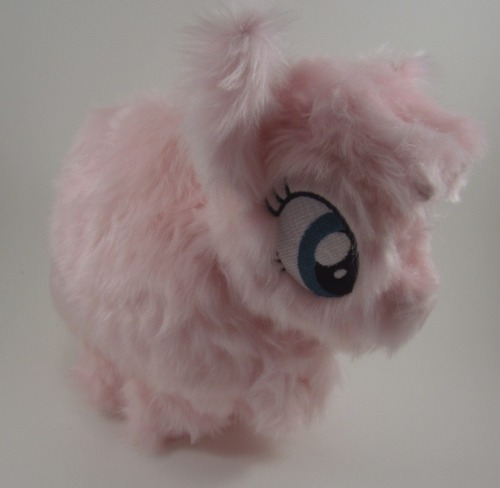 In other news, I want a Fluffle Puff plushie. 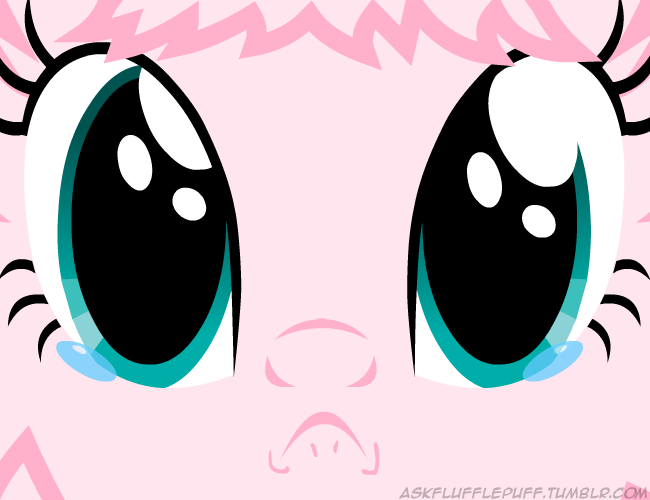 DerpyWhooves, PuffleFluff, Blaze_Midnight and 2 others like this. I want to hug her. And sleep on her. Recurrent Trotting and al capony like this. 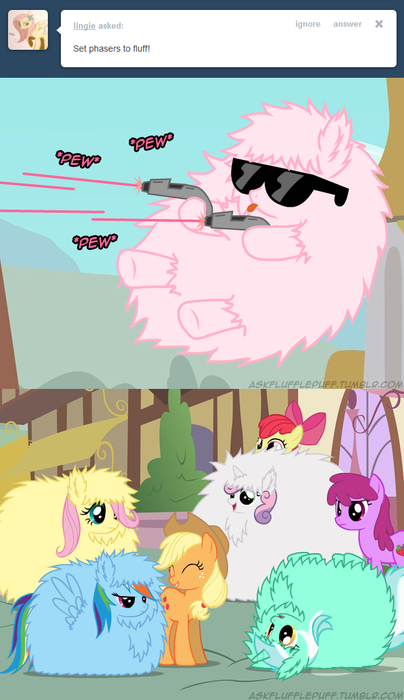 Fluffle Puff is best tribble. DerpyWhooves, Shads666, BRJ and 4 others like this. Recurrent Trotting and Little Emerald like this. DerpyWhooves, Aurum Noble, Recurrent Trotting and 3 others like this. Aurum Noble, Pigasus, al capony and 2 others like this. Greetings and al capony like this. PuffleFluff, Pigasus, Recurrent Trotting and 1 other person like this. Dee, Recurrent Trotting, Little Emerald and 2 others like this. 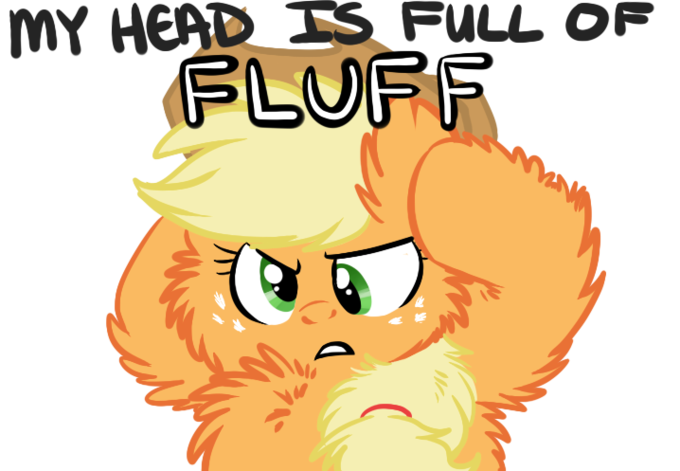 DerpyWhooves, Shads666, Hampshire Brony and 5 others like this. Ohhh! Now that changeling is just ridiculously fluffy! I wants to bury my face in it and blow on the fwuff :3. Err sorry if that sounded weird.